Announcement Order by 12/10 for Christmas arrival! I offer unique baby gifts that are just a little bit different from the rest. Give the BEST gift at your next baby shower. 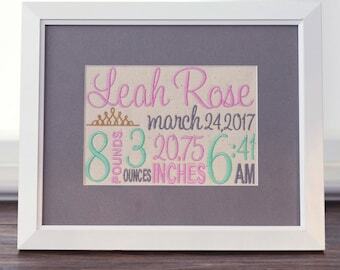 Surprise your sister or best friend after the baby arrives with an unexpected, beautiful embroidered birth announcement. 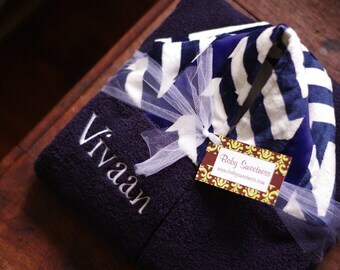 Commemorate a christening or baptism with a very special personalized gift that is sure to receive much appreciation. Design the perfect complement to your long-planned nursery. Give that first time mom or first time dad an over-the-top new baby gift. 🌺UN-Framed versions that includes the birth announcement and mat only, allowing you to pick out your own frame locally and save on production and shipping costs! Contact me to turn any 'framed' listing below into an 'unframed' one! Order by 12/10 for Christmas arrival! Got a nice bit of time to myself to complete some hoods! Making the world a little more personalized, one embroidered item at a time. Hello! I have always loved receiving and giving personalized gifts, so I opened my business to give others a chance to do the same. 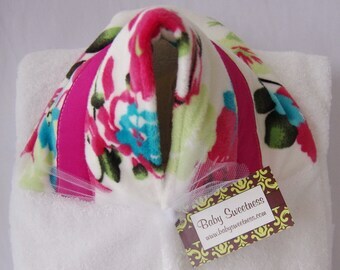 I love to create the perfect gift for that new mom! Each item is hand-made by me, in between a part-time computer programming job, raising a 4 year old little girl and a 7 year old 'big' boy! I'm a stay at home mom of two elementary-aged children. I love creating items that put a smile on mom's face! I've lived in Maine for over 10 years, but I am from Texas and don't think I'll ever get used to the cold! Sending a gift? I can wrap the item in tissue paper and include a personalized note; just let me know in the "Notes" section when placing your order.